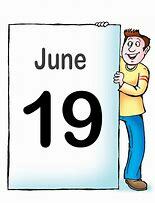 Our summer plenary meeting takes place on Tuesday 19th June at 7.30pm in Corcaghan Community Centre. Attendees will have an opportunity to feed into future briefing documents on Anti Social Behaviour and Social Disadvantage so that our Reps can bring the issues raised back to the decision making committees. 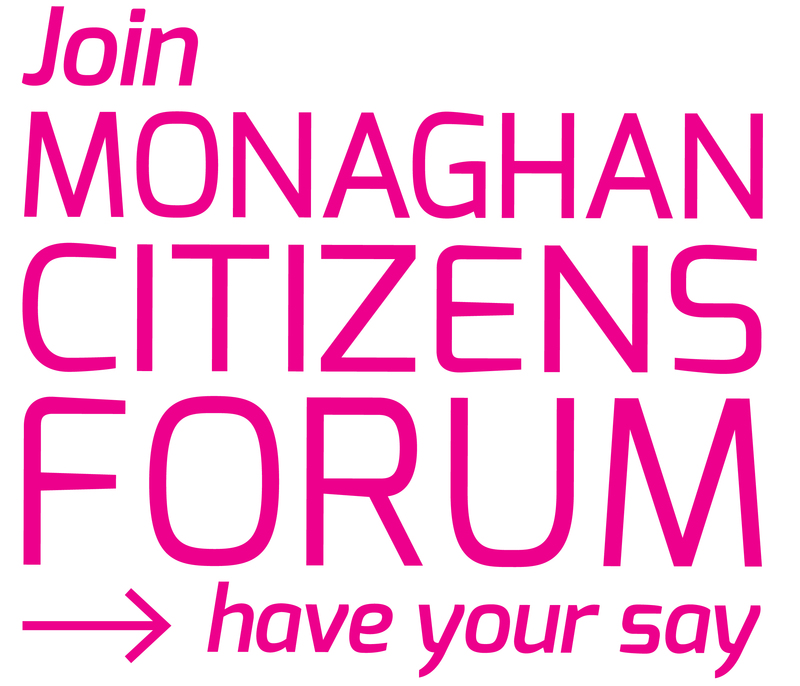 Find out about the latest funding opportunities such as Community Enhancement Programme from Fintan McPhillips, Chief Officer Monaghan Local Community Development Committee. Refreshments will be served.